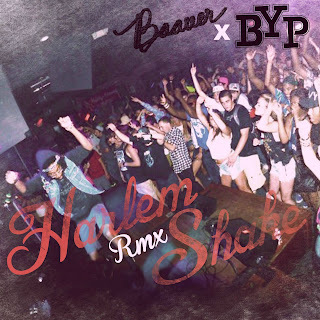 Beau Young Prince - "Harlem Shake"
DMV native Beau Young Prince is one of our favorites and a guy we continue to watch make some serious moves in hip hop. In our recent interview with him, we pointed out that he is always trying new forms of beats to rap over and is what makes him stand out. 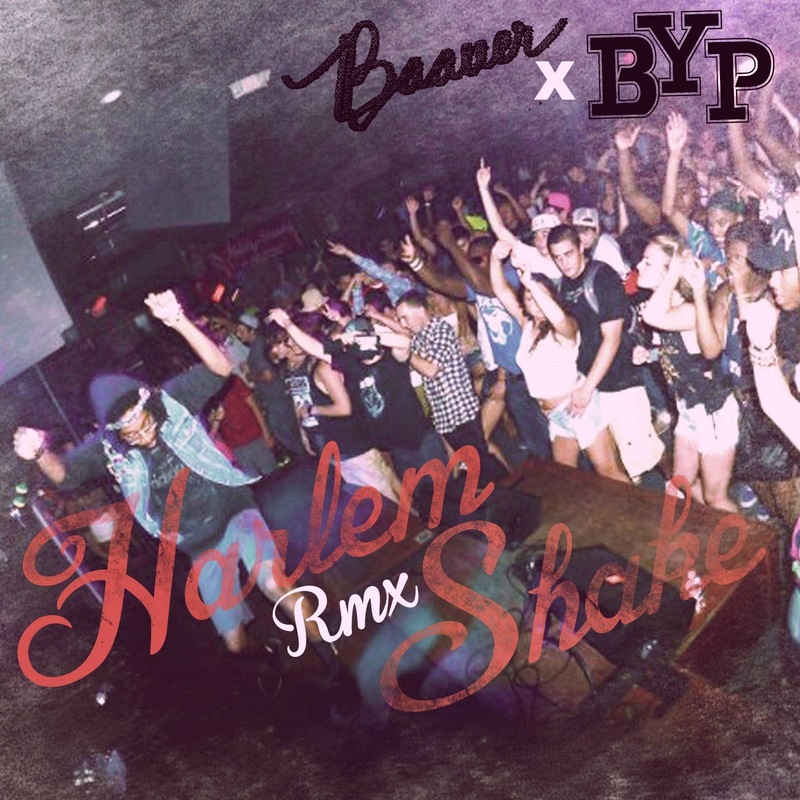 Yet again, he takes on a different type of song, "Harlem Shake" by Baauer, and turns it into a straight hip hop banger. It's heavy on the bass, a solid dance tune, and a wicked fast freestyle. Listen and download below.